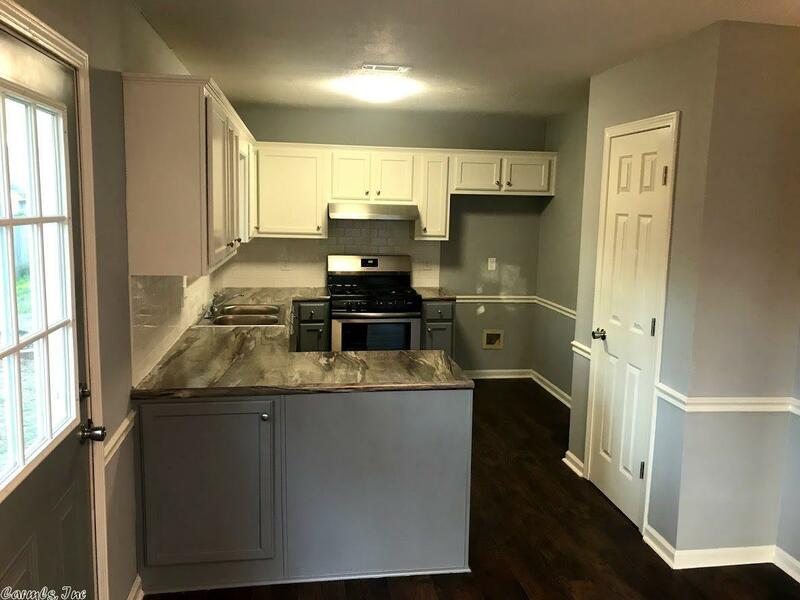 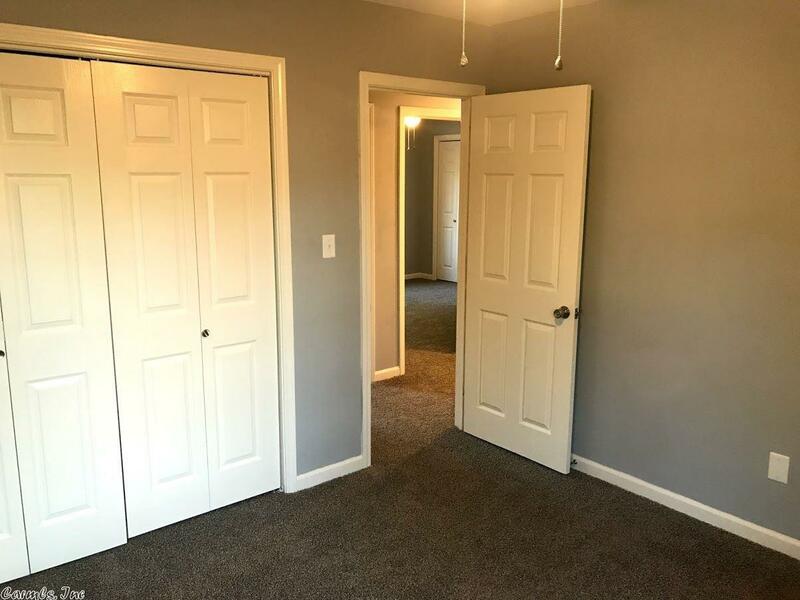 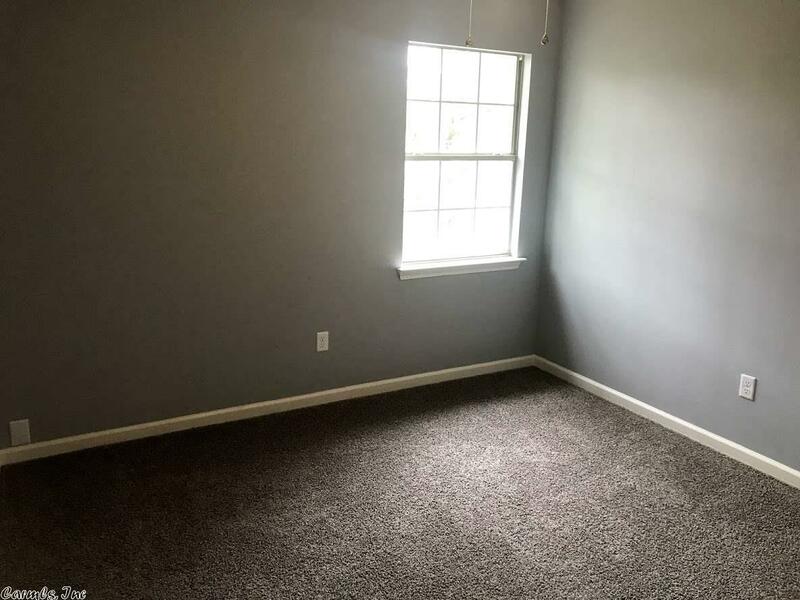 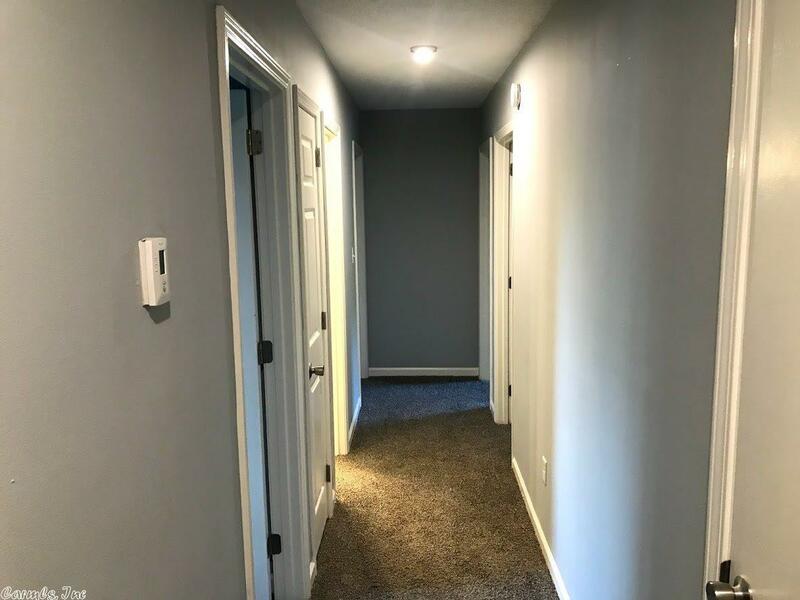 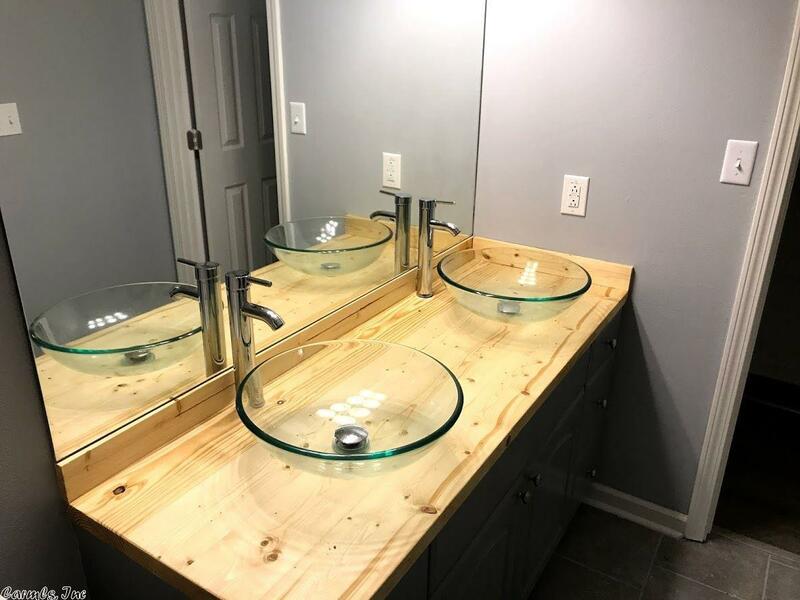 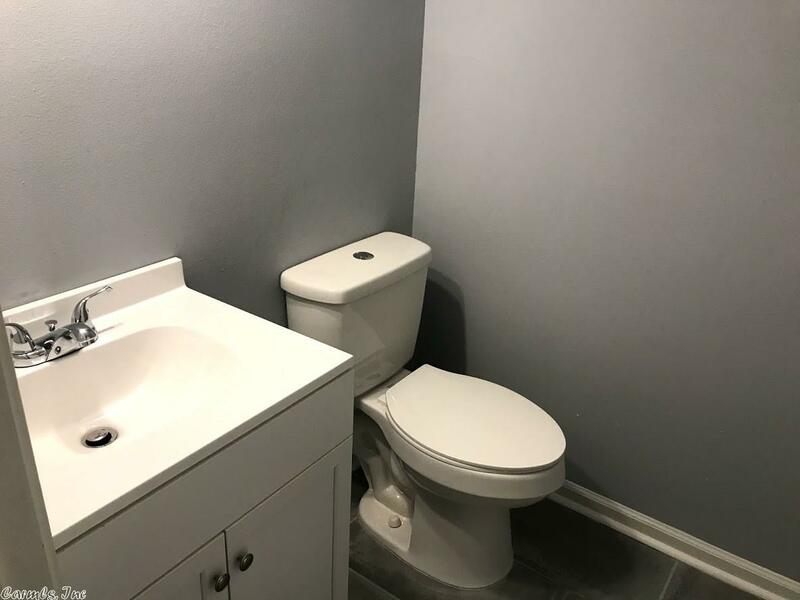 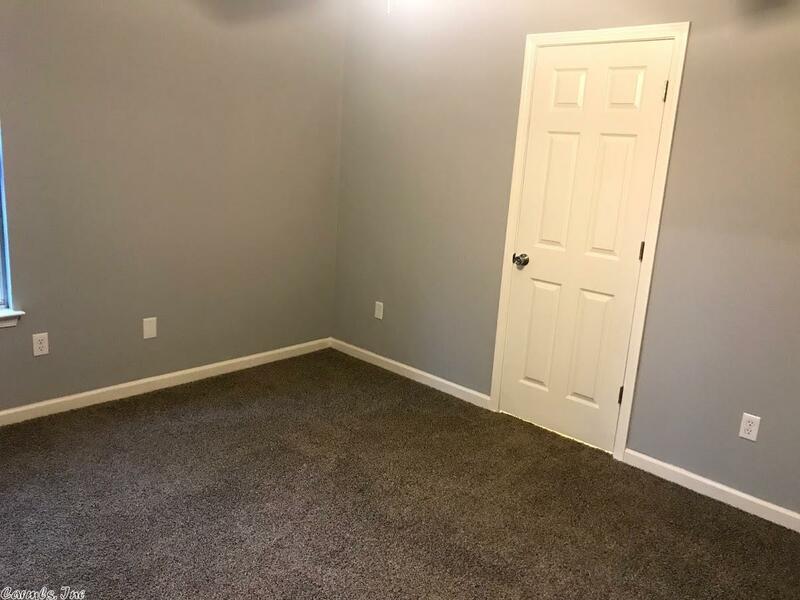 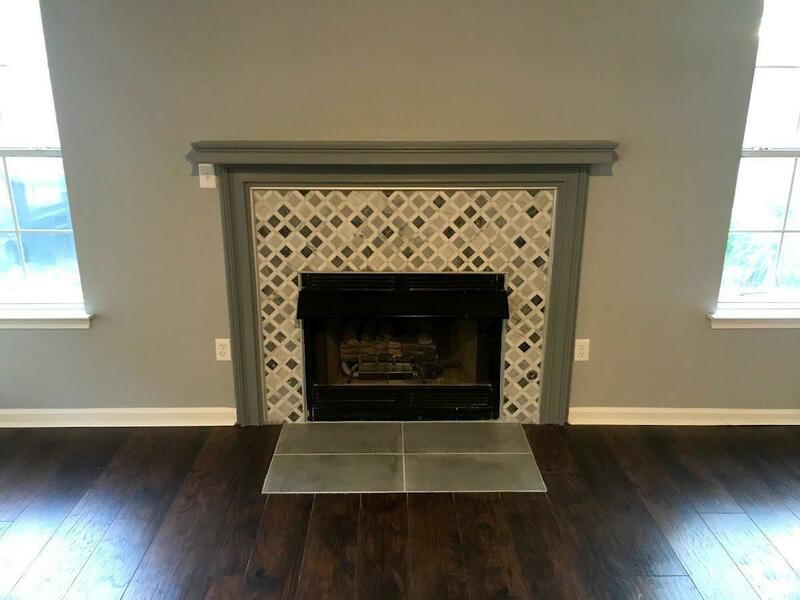 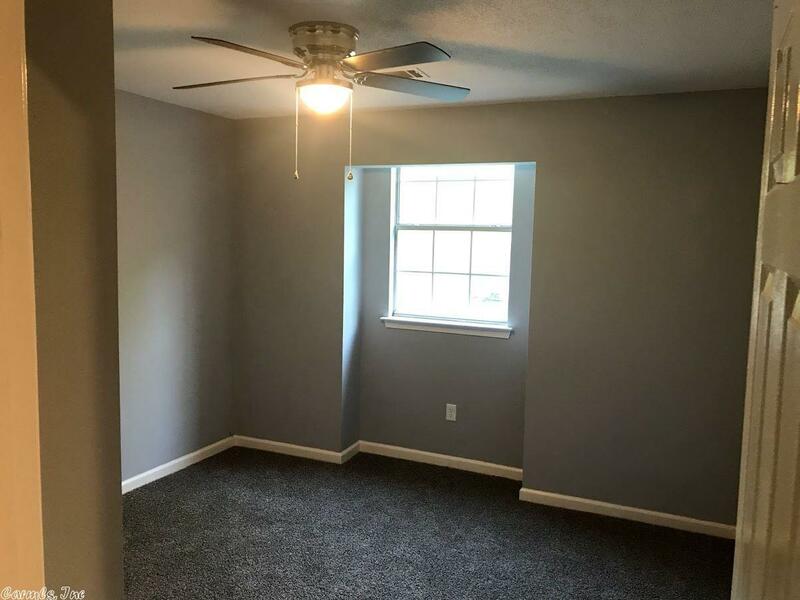 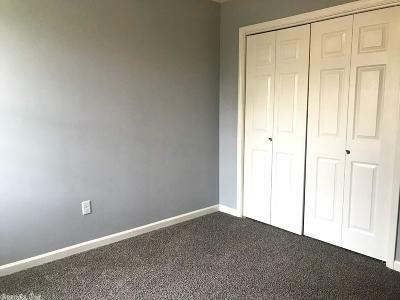 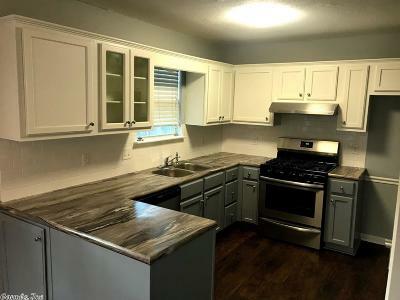 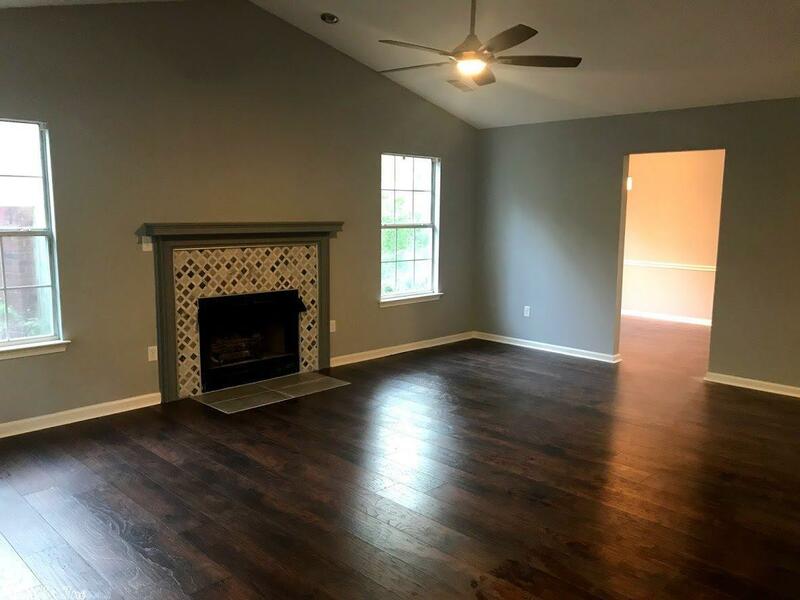 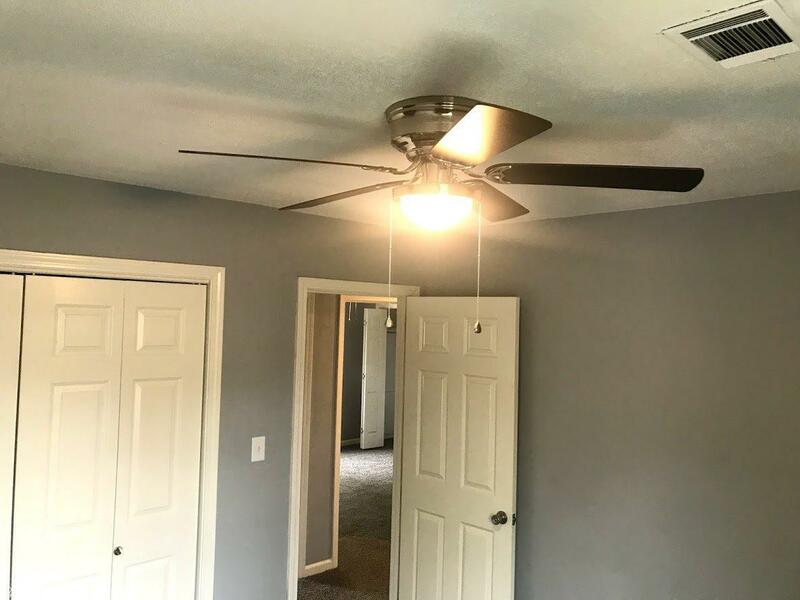 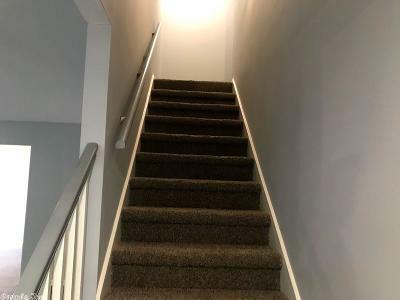 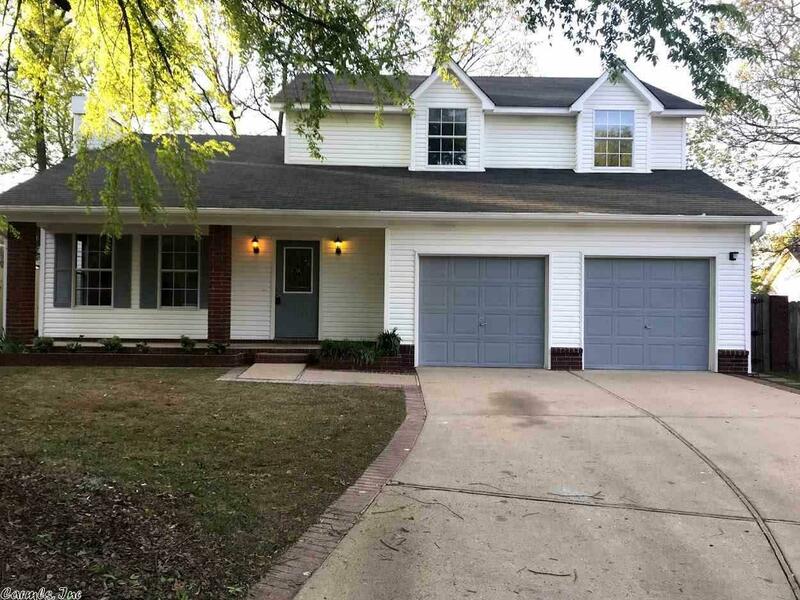 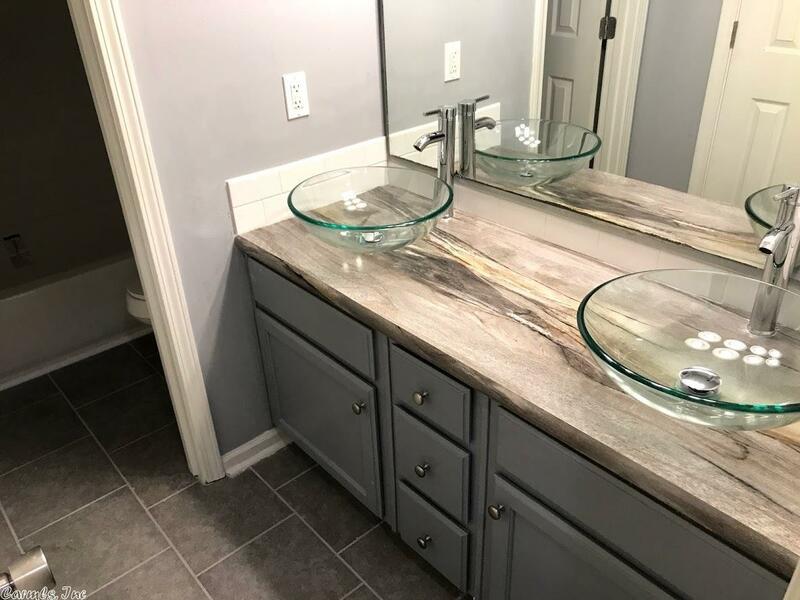 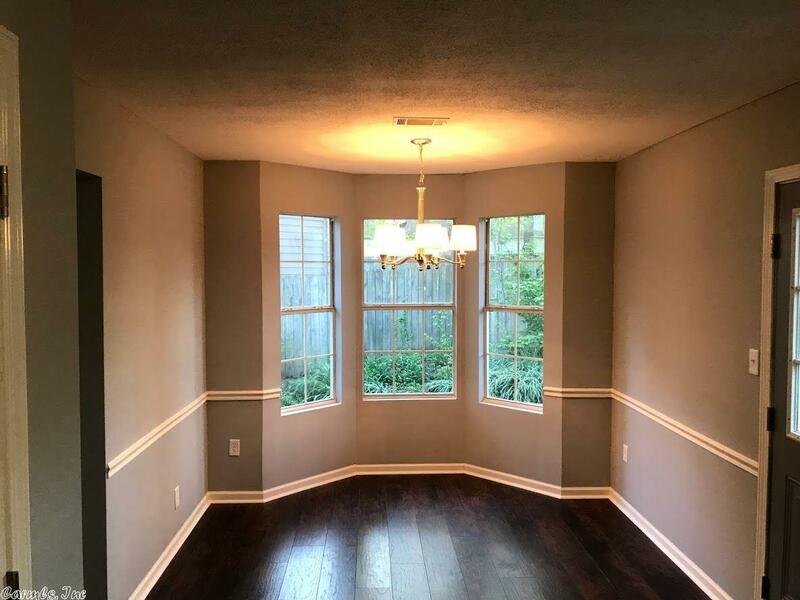 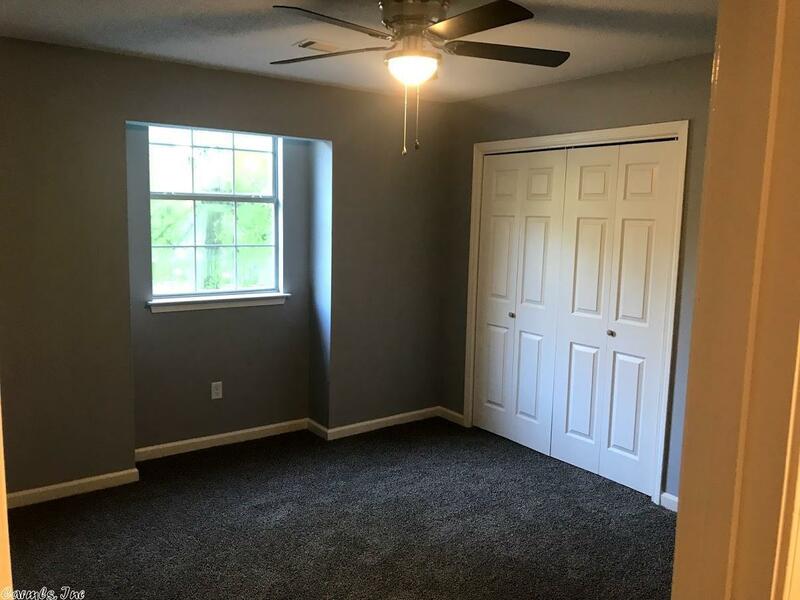 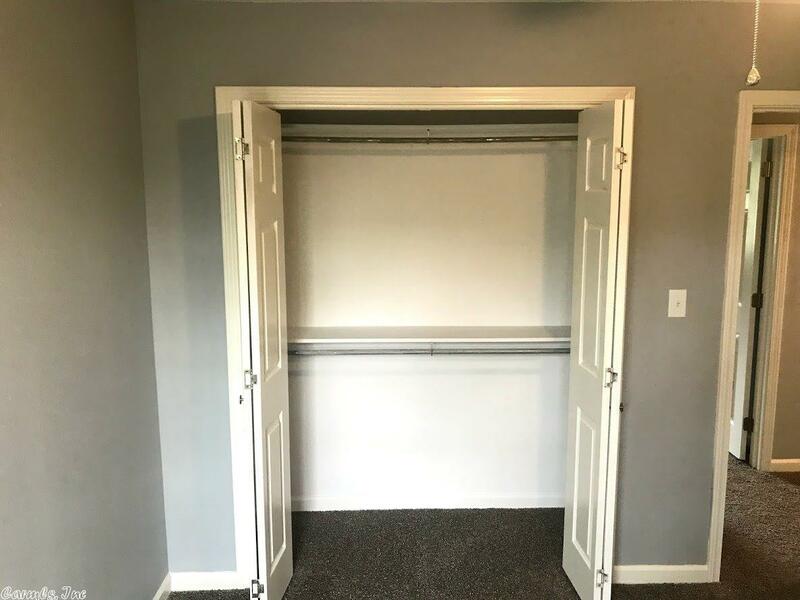 Newly renovated two story home with new roof, two car garage, and a split floor plan. Features five bedrooms, two and a half baths, and living room with fireplace. 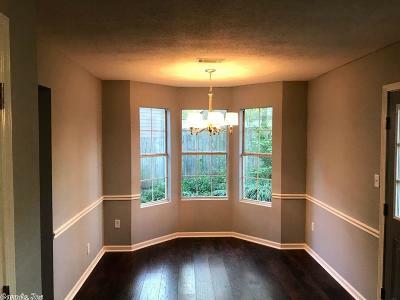 Located in Edgewood subdivision just off I-30 in close proximity to Bryant School District and shopping centers.